Get your tickets for the 2013 German Supercup here! The German Supercup – a match between the Bundesliga champions and the winners of the German Cup – has sometimes been superseded by other German championship matches. But the 2012-13 Supercup has been given a green light, so order your German Supercup tickets here at Easy Sports Tickets.com. Who will take home the Supercup? Will it be the most recent champions, Bayern Munich, who are tied with Werder Bremen and Borussia Dortmund for the most Supercup titles? No matter what happens this football season, you can be sure that Easy Sports Tickets is offering you premium German Supercup tickets at a great price. Order now! We will deliver your German Super Cup Tickets to your home or Hotel. Fulfill Your Dream of watching German Super Cup live. Best German Super Cup Ticket prices in the market guaranteed! 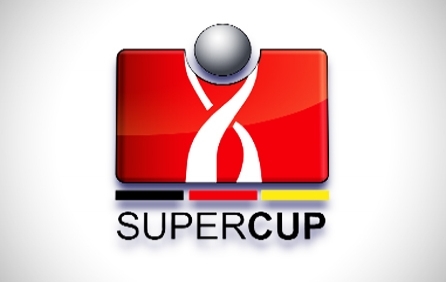 Sign up for a German Super Cup tickets alert and we will let you know as soon as we have tickets available for sale. Please enter your email below for a German Super Cup updates! * You will receive German Super Cup email alert immediately once the tickets you're looking for become available.